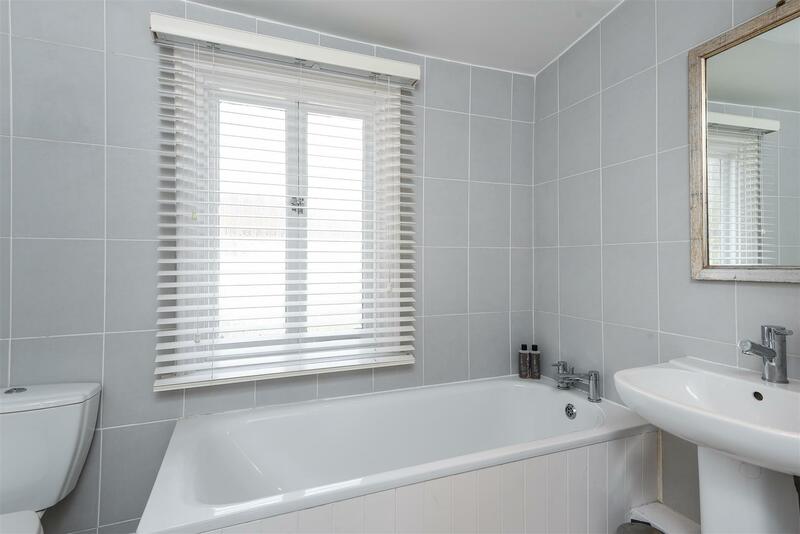 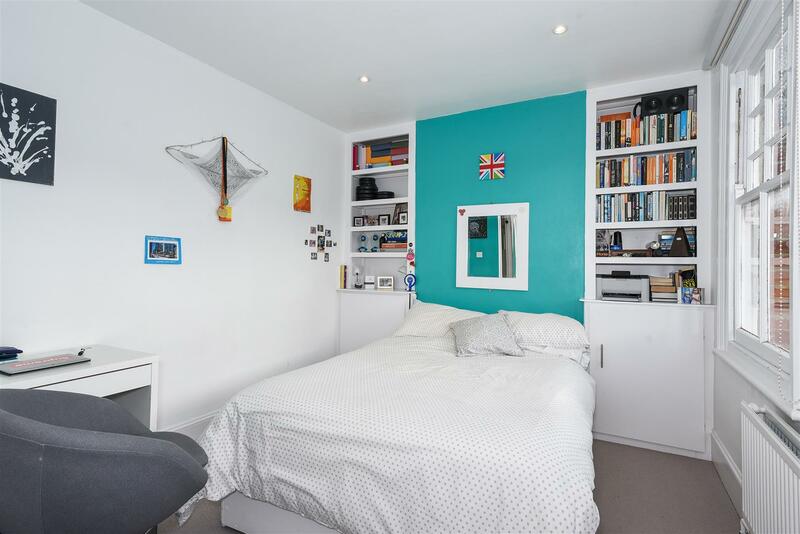 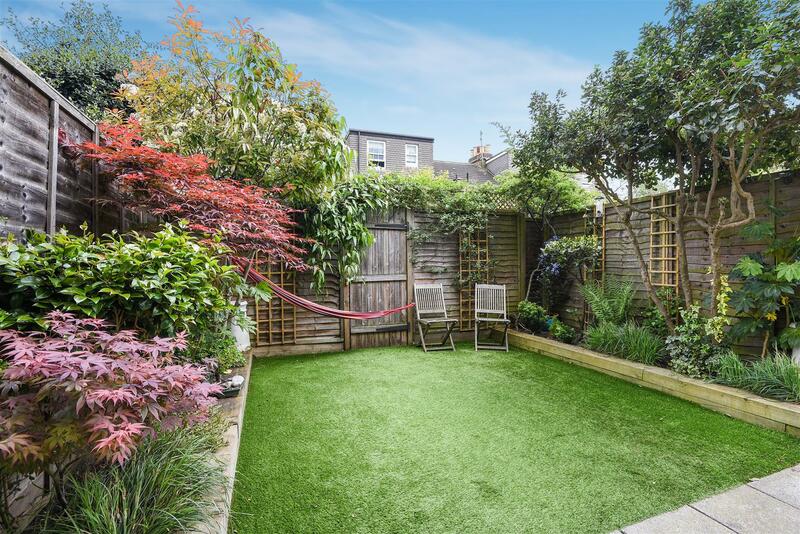 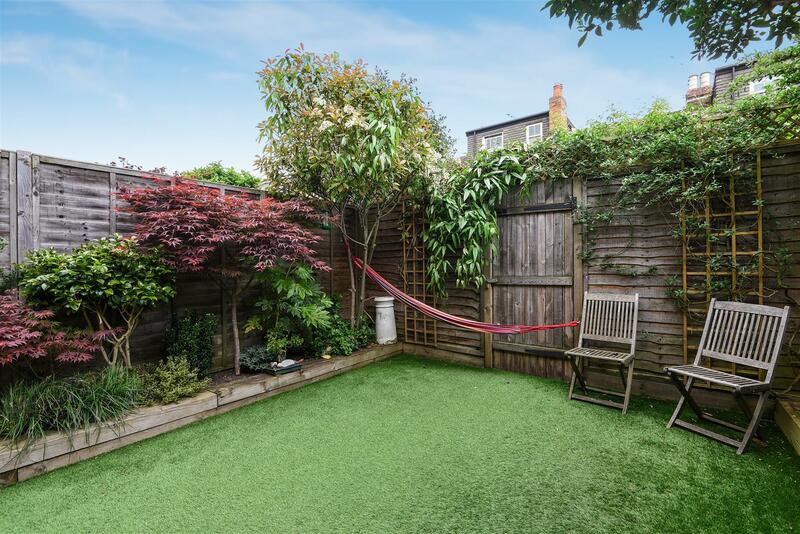 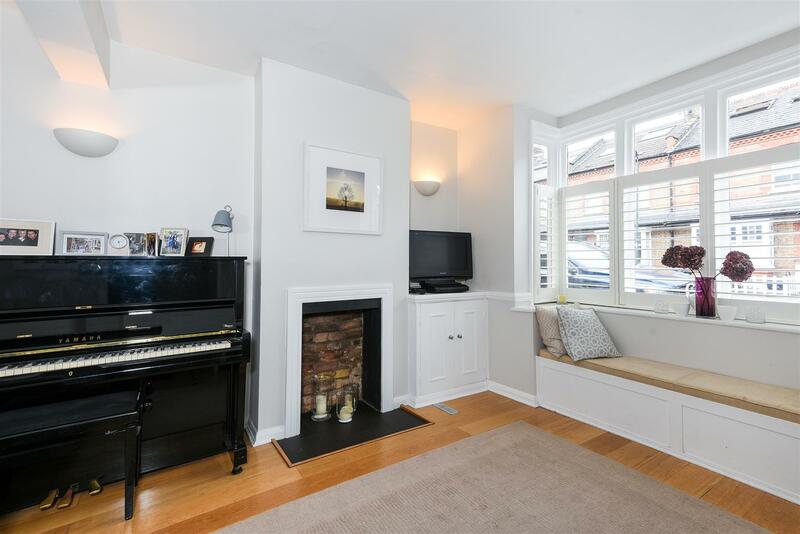 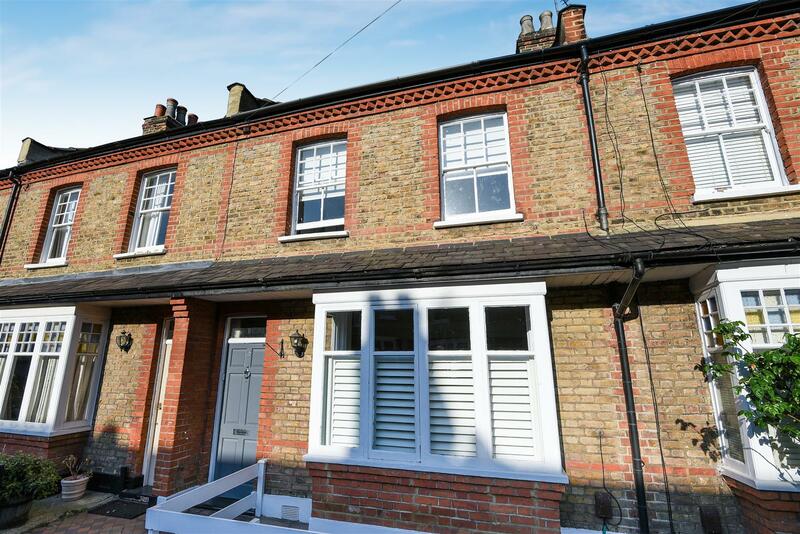 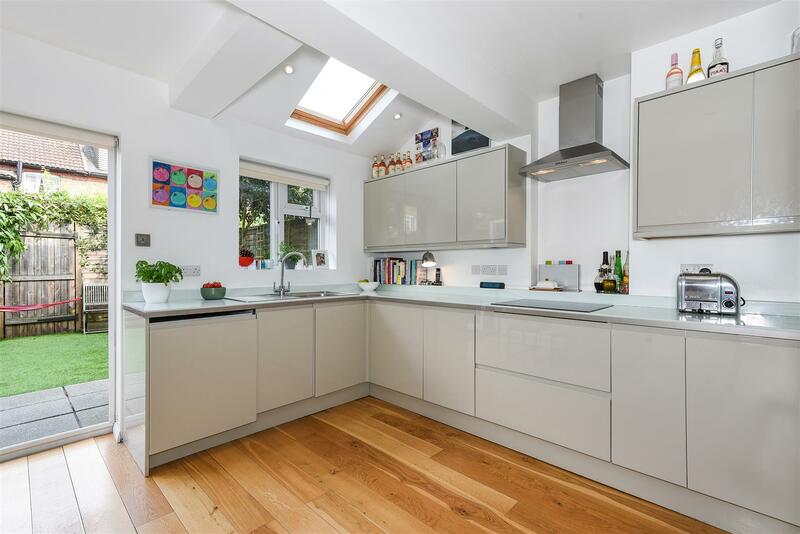 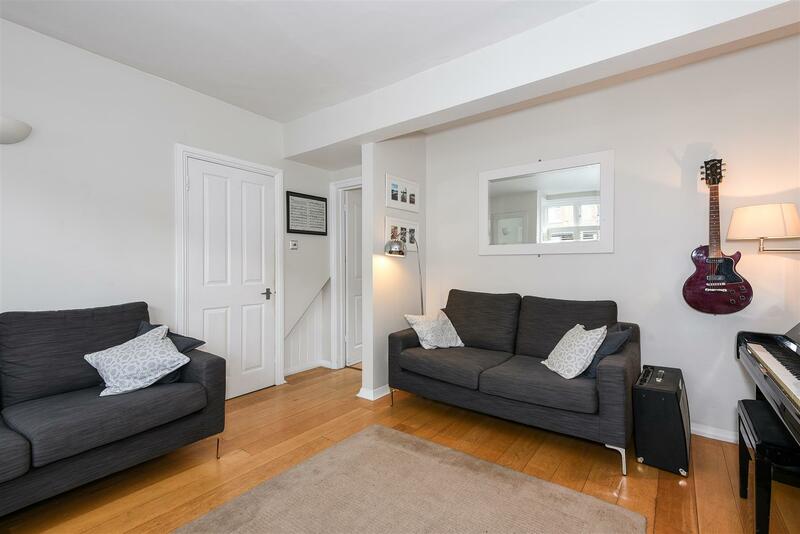 An extremely well presented four bedroom mid terraced family house. 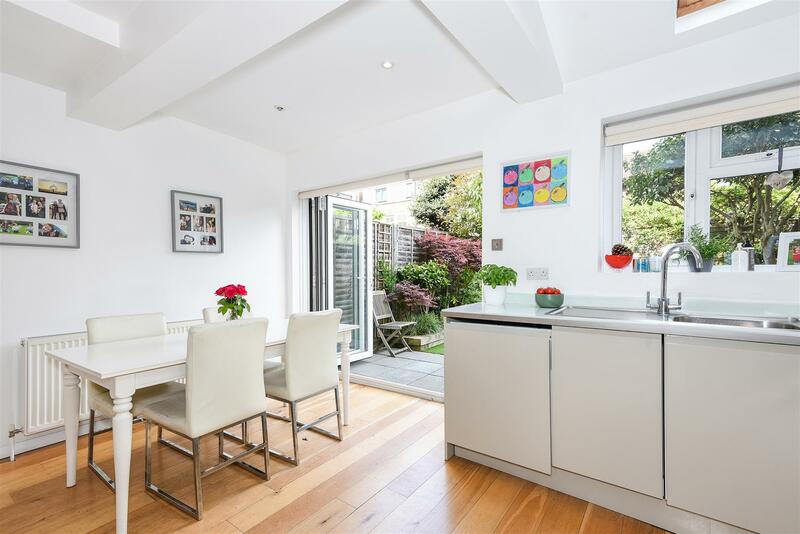 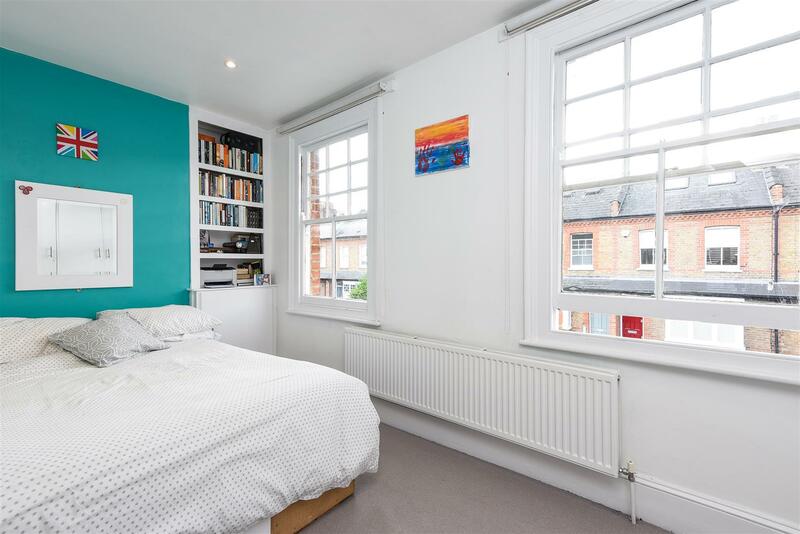 The accommodation on the ground floor comprises of entrance hall, reception room with bay window and kitchen/ dining room with bi-folding doors leading out to the private rear garden. 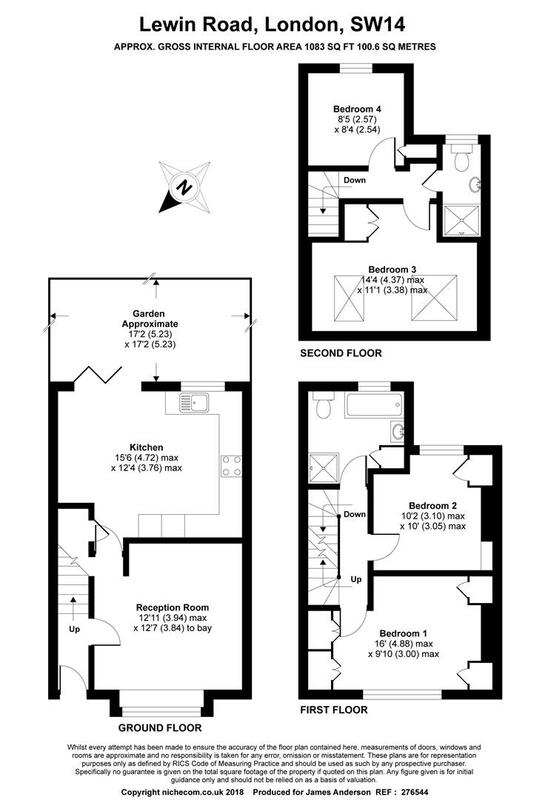 To the first floor there are two double bedrooms and family bathroom, with a further two bedrooms and shower room on the top floor. 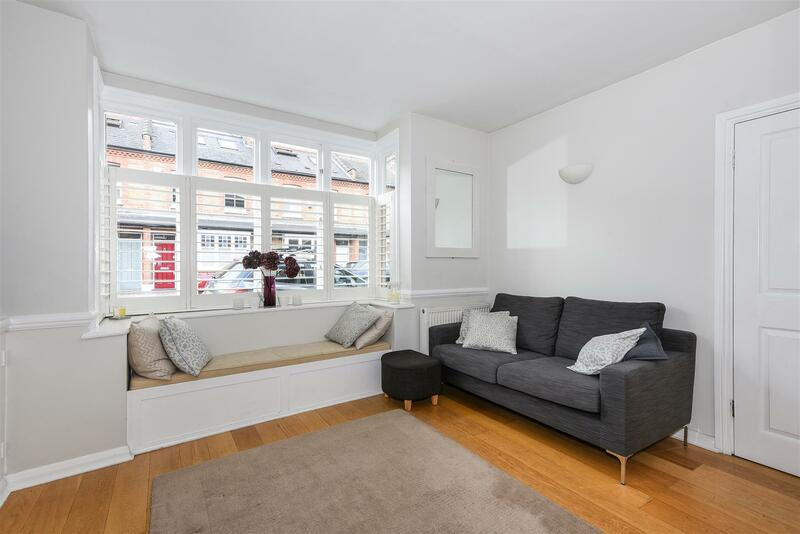 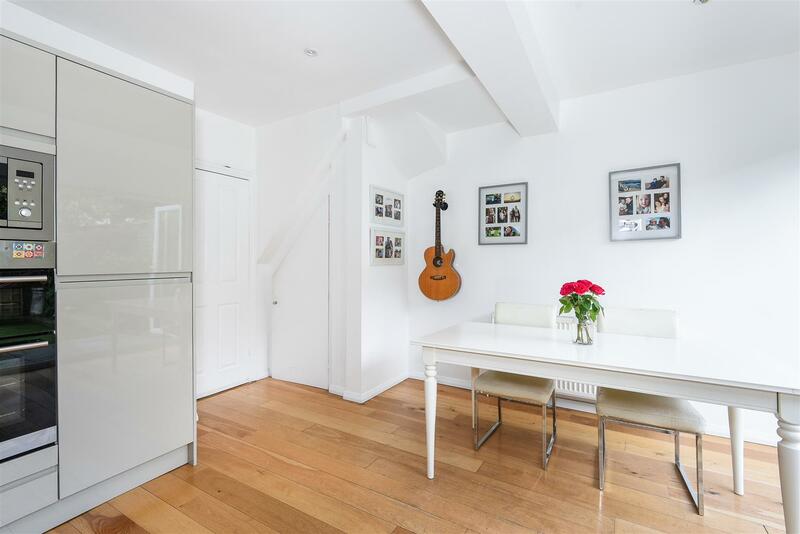 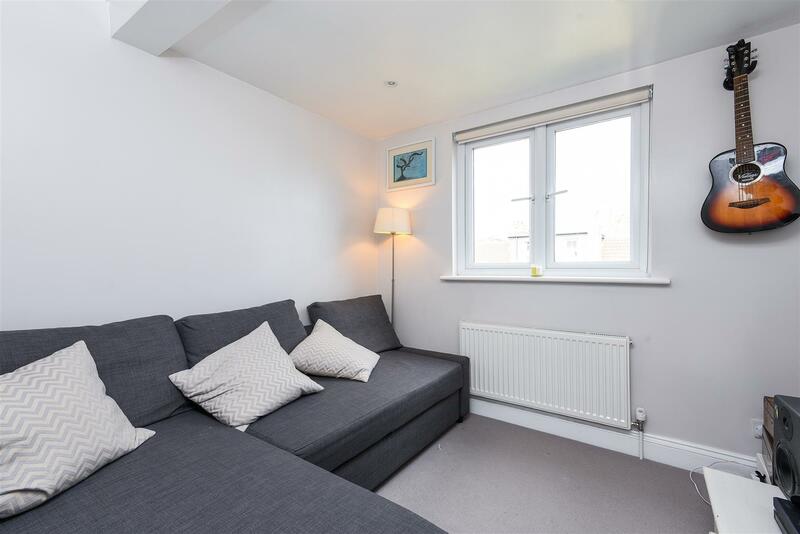 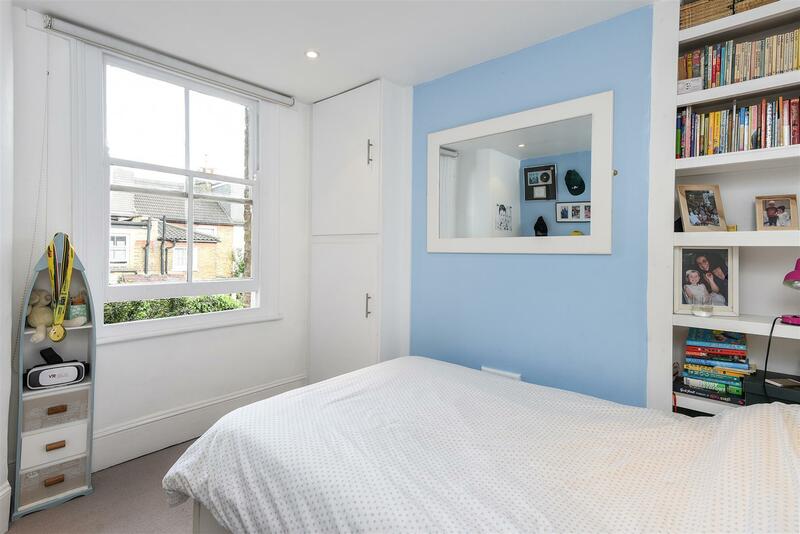 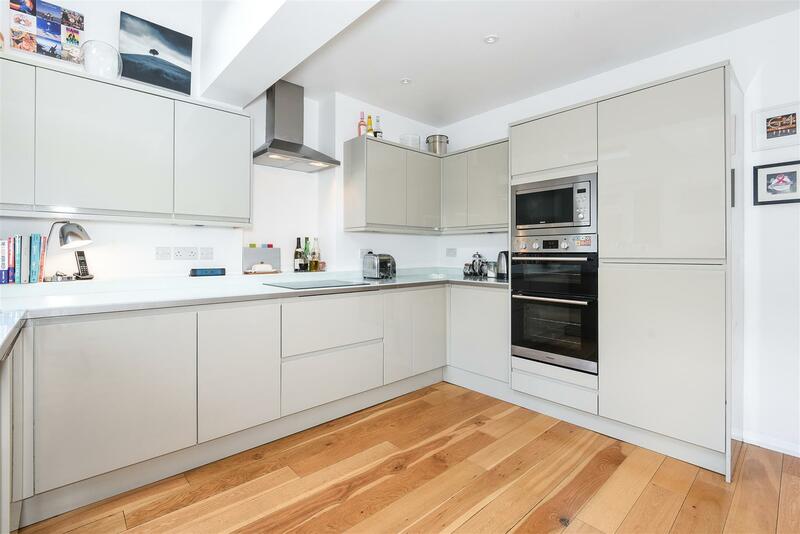 Lewin Road is ideally located for East Sheen high street with its many boutiques, restaurants and coffee shops. 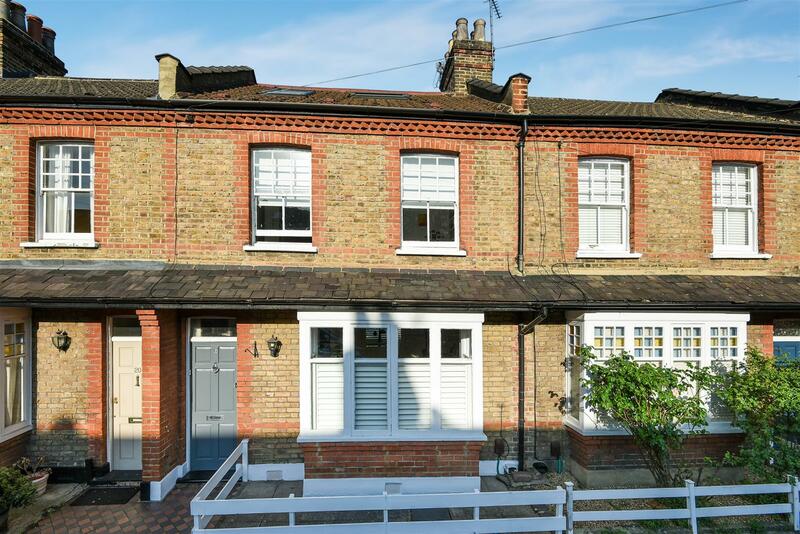 It is close to the gates to Richmond Park as well as Mortlake station.